Discover your life at The Manors at Vista Ridge in desirable Lewisville, TX. Here you’ll find a new townhome community offering an intimate village atmosphere, unique architecture, beautiful on-site swimming pool and a recreation trail next to a canal. 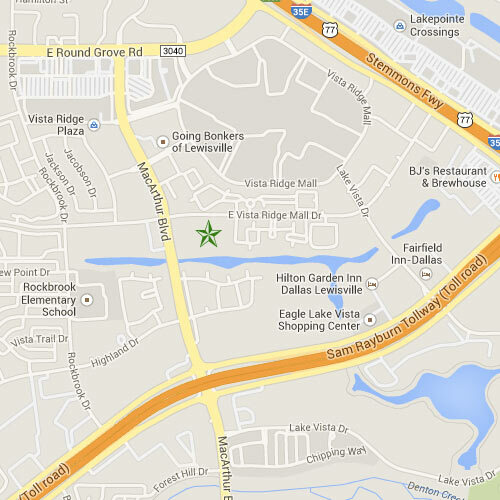 Restaurants and Vista Ridge Mall within walking distance. Lake Lewisville and golf resorts are all nearby. 72 well-appointed, all new two and three bedroom residences are offered. Disclaimers: Plans and pricing are subject to change without notice. Elevations variances affect windows, balconies, and porches and square footages. Square footages and room dimensions are approximate. Not all plans will fit on all lots. Lot premiums may apply. In pursuit of constant product improvement The Manors at Vista Ridge Ltd. reserves the right to make changes to the standard features at their discretion. Inventory homes may have been built with additional room options and may include feature upgrades.